What on earth is going on? 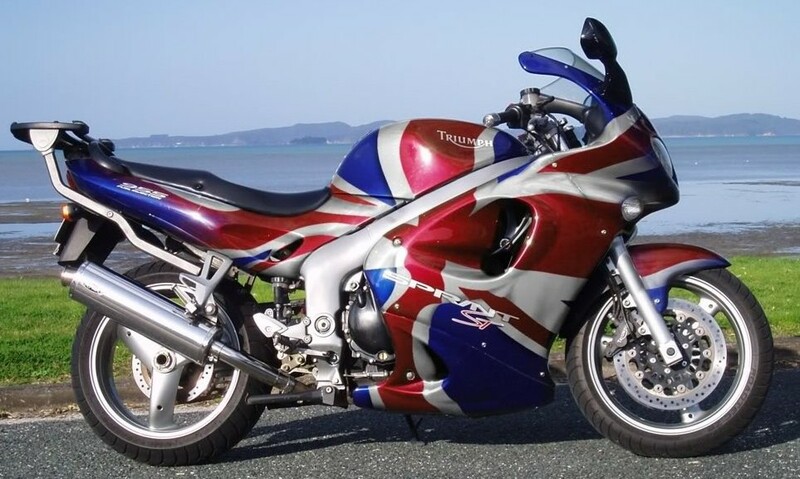 After being totally obliterated in the ’70s by a wave of imported Japanese bikes, the British motorbike manufacturing industry seems to be making a bit of a come back. 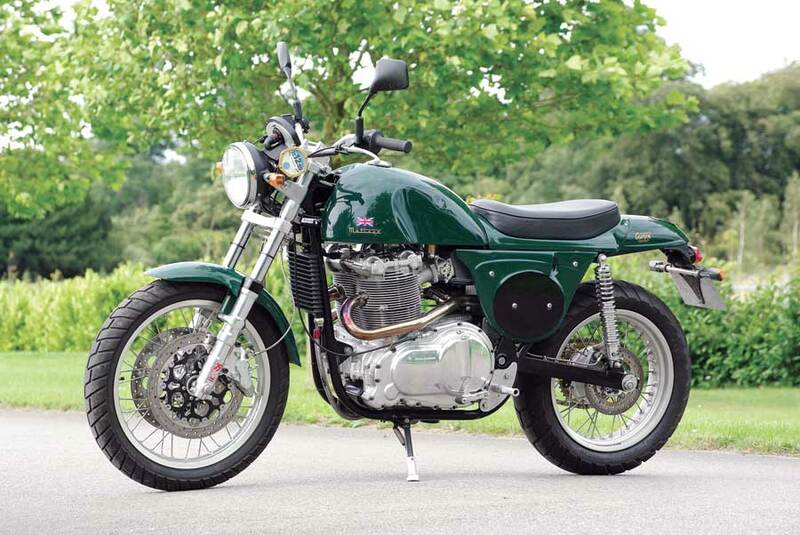 We’ve all seen Triumph return to great success, but now many more British brands are hitting the market with brand new bikes that look pretty damned good. Well of course I should mention Triumph. I know they’ve been back since 1990, but by gum, they’re back with a vengeance. In 2013, 1 in 5 bikes sold over 500cc in the UK were a Triumph, by far the biggest selling bike manufacturer. Top stuff. However, such scale does mean not all bikes are build in the UK any more, as they now have just two factories in Hinckley, three in Thailand and one in Brazil. Nevertheless British build values and design still prevails. After producing the last Norton Commando in 1976, the Norton brand swapped hands numerous times with several stunted relaunches and a few race teams. Today the Norton brand and factory is under new management, based in Donnington with production Commando’s back on the market, in standard, cafe racer and sport variants. Notable entries at at the Isle of Man TT have caused many to sit and pay attention, but alas technical issues hampered many races. Clews Competition Motorcycles (CCM) were spawned out of the demise of BSA in 1971 and focused solely on Motorcross championship bikes and specialised military bikes ever since. 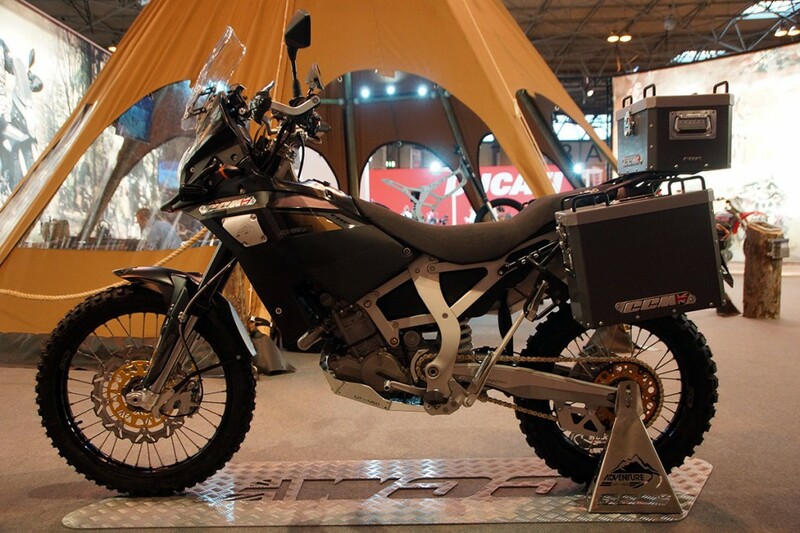 So although, not a new company back from the dead, they have just launched the GP450, a production dual sport super lightweight (130Kg) adventure bike that’s giving the likes of KTM and BMW a good kick up the rear fender. Designed and build in Bolton, UK, prices start at £8K. Grown out of Lord Hesketh Formula One work, Hesketh produced some pioneering bikes in the early ’80s, including the V1000 and Vampire. Ultimately the declining motorcycle market led to the end of full scale production. 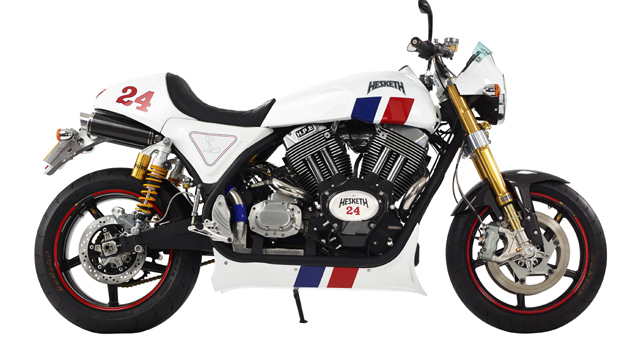 However, in 2014 Hesketh announced a return to production with the Hesketh 24, a 1,950cc monster in red, white, blue F1 ’24’ colours to pay homage to James Hunt who raced for Hesketh in the ’70s. Limited details so far, but Hesketh are now taking orders. The original Ariel brand was sold to BSA in ’51, who subsequently went bankrupt in 1972. However the Ariel brand was picked up by a sports car manufacturer, who famous for the Atom, have just announced a return to motorcycle production. 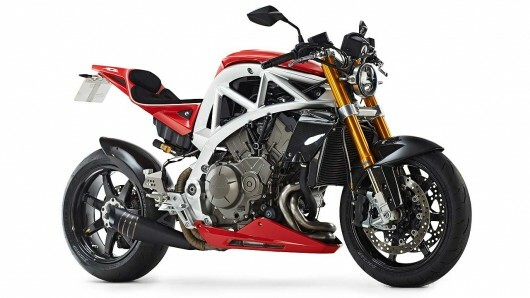 The ‘Ace’, is designed with a Honda VFR1200 engine and will be highly configurable, built and tailored to suit each buyer. First models are expected to roll out of the factory in 2015. The illustrious Métisse first closed it’s doors in 1980, but the company assets were bought up and it continued to produce a small number of scramblers on until the ’90s recession. However, Métisse are now back with a new Street Scrambler and a 997 Cafe Racer that launched in 2012. Production is limited and prices start at £18K. A name in motorcycle culture that all have heard of. The SS100 were the best build bike pre-war and arguable of all time, akin to a Rolls Royce of the motorcycle world. Famously ridden by Lawrence of Arabia (who died after crashing one in 1935), originals continually fetch jaw dropping figures at auction. 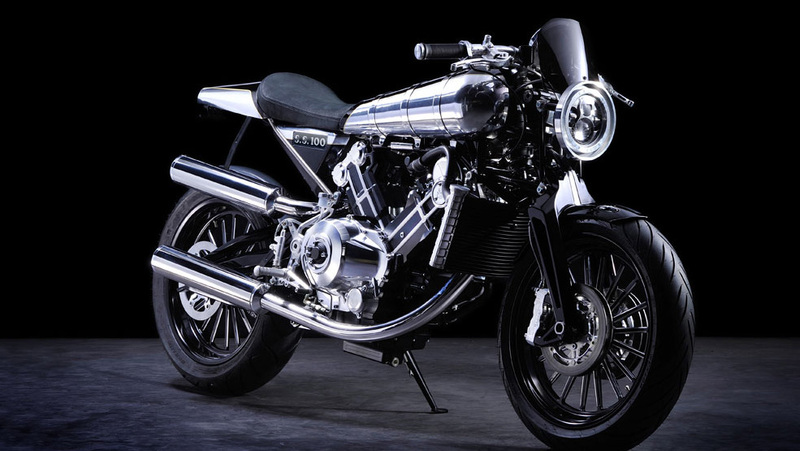 Best of all, the Brough Superior SS100 has been reborn by a rather clever Frenchman and brought bang up to date, but honouring the original style and no holds barred manufacturing. ‘Built up to an ideal, rather than down to price’ – as the old adage goes.